Richard sadly passed away in summer 2013. From its beginnings in 1959 as a small agricultural contracting business, the Comley Group has grown from strength to strength due to the tireless efforts of Richard Comley. 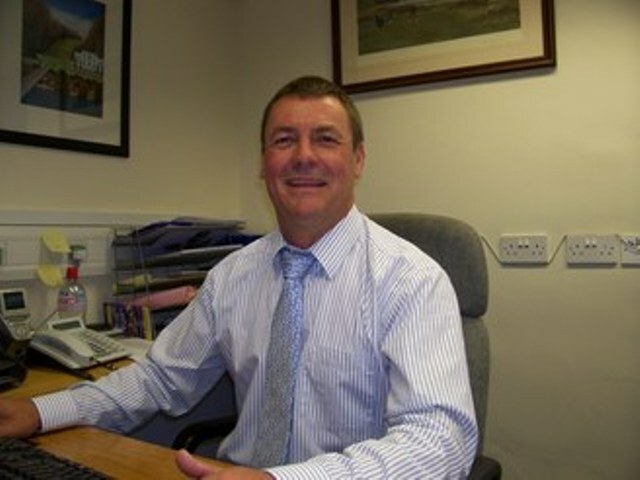 After joining his father, Cyril George, and older brother Martin to work together in this fledgling enterprise in the 1970’s, Richard took the business forward to become C.G Comley and Sons Limited in the early 1980’s and the company continued to expand to become the Comley Group, including Comley Skips, Comley Reclaim, HSE Licensed Asbestos Contractor Jeto Ltd and a waste transfer station at Calf Lane Quarry. 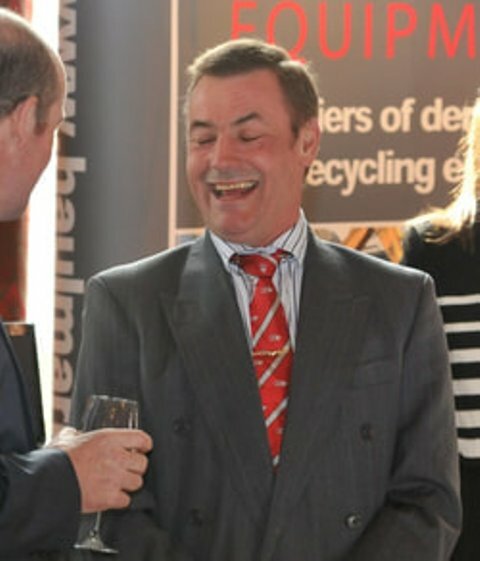 Richard himself grew with the company, adding numerous qualifications and accolades to his wealth of experience, becoming not only a well-respected, but a well-loved member of the National Federation of Demolition Engineers, the Institute of Demolition Engineers and the UK demolition industry as a whole. His battle with stomach cancer began in 2012, and he continued to work every day through numerous chemotherapy treatments, always with a smile and his trademark stoicism. He never let the disease affect his work or the important friendships he developed with many of his colleagues. He passed away in June 2013, at the age of 56, taken far too early. 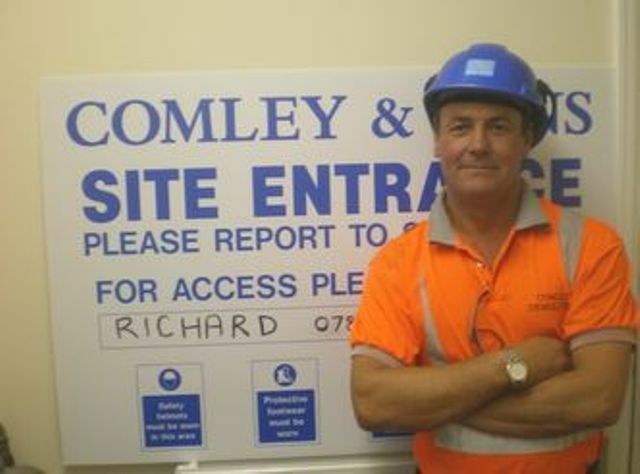 The Comley Group continues on under the expert eye of Richard’s son, Toby Comley, who is now Managing Director of the company, with the same professionalism and work ethic that Richard instilled into his family and staff. 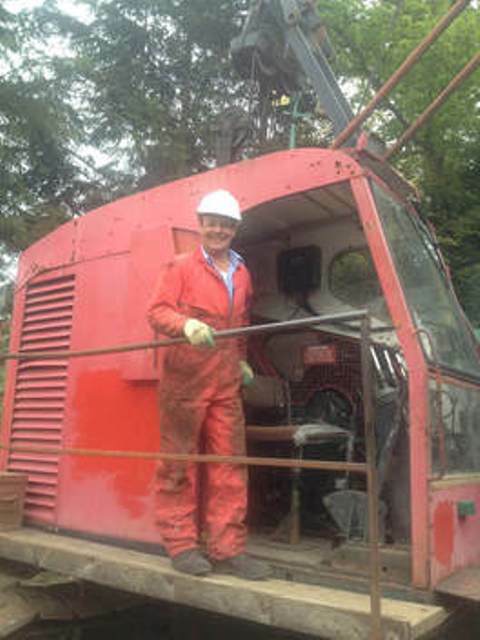 The group continues to provide excellent service to its customers, carrying on the legacy that Richard created.